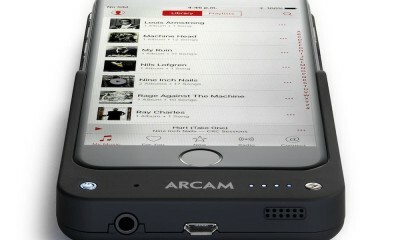 Delayed since last year due to AirPlay component shortages, the Arcam airDAC is being relaunched in April 2014 with markedly increased functionality and a new free SongBook UPnP Control App. Arcam claims its airDAC is the only audiophile-grade Airplay product in existence and now features UPnP Streaming, plus two secondary digital audio inputs. 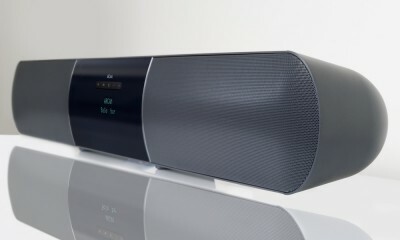 It has high-class analogue outputs plus an SPDIF output that can be connected to a reference quality DAC like the Arcam FMJ D33. 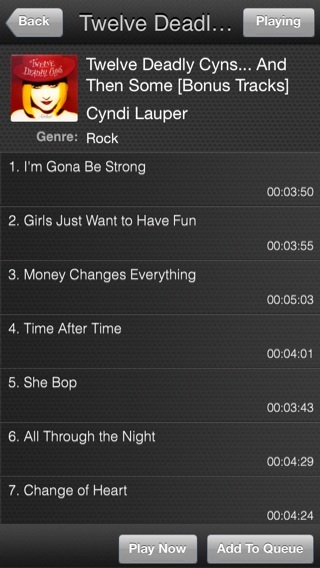 AirPlay with iDevices running iOS 7, can send send music to a Hi-Fi/AV system from Internet radio services like vTuner and TuneIn Radio, as well as music streaming services like Spotify and Qobuz. 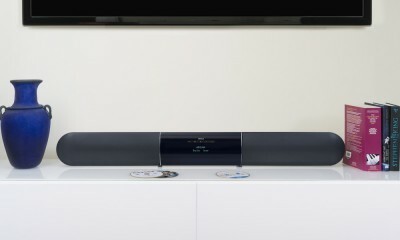 The airDAC is said to use the finest quality parts in a layout that is optimized for low noise and distortion. 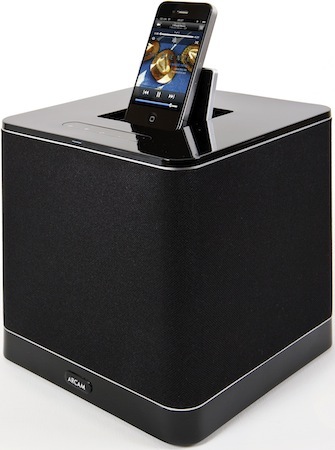 A dejittering design that Arcam have used in many of the reference class FMJ products is applied to all inputs. The four-layer PCB allows our designers to maximise the quality of the ground plane in order to further reduce interference between components. The use of multiple low noise separately regulated power supplies ensures that we get the cleanest signal to the audiophile quality output stage. 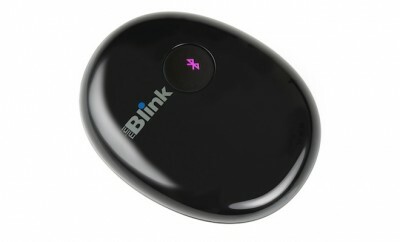 The airDAC’s WiFi is compatible with 802.11 b/g/n but it also hosts a wired Ethernet (RJ45) connector for the most reliable results from any network. The elegant cast-alloy case, reduces microphone effects and has a non-slip rubber base. 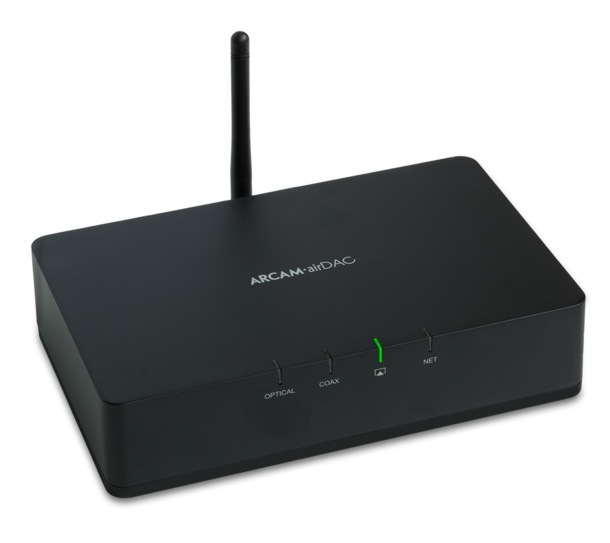 The Arcam airDAC is available April 2014 for £400 / $700.